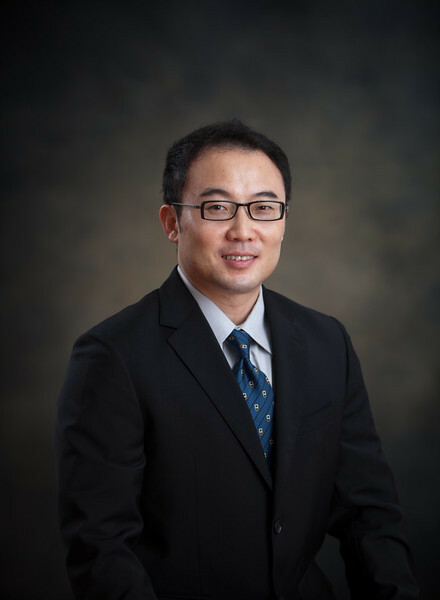 Dr. Chris Park earned his Bachelor of Science degree in Chemistry from James Madison University and doctorate from New York University, College of Dentistry. 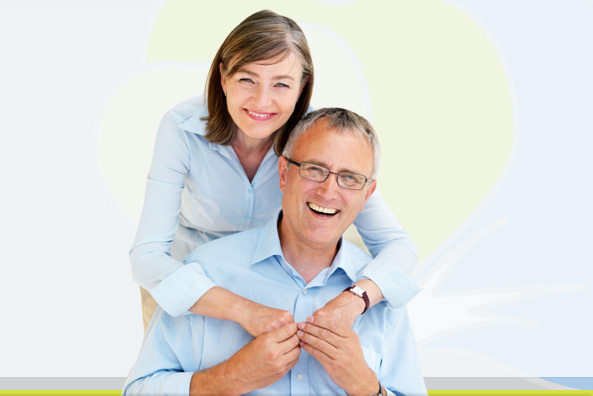 He completed his general practice residency at Wyckoff Heights Medical Center in Brooklyn. 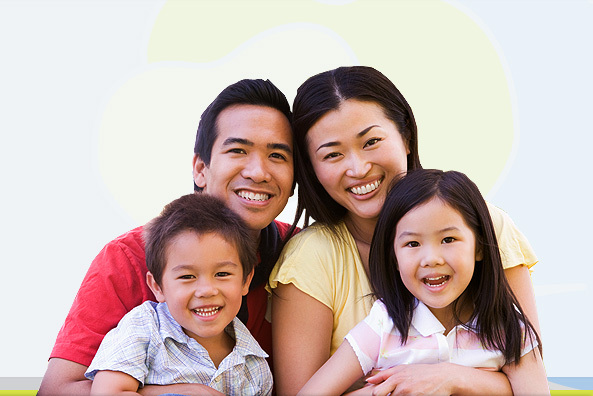 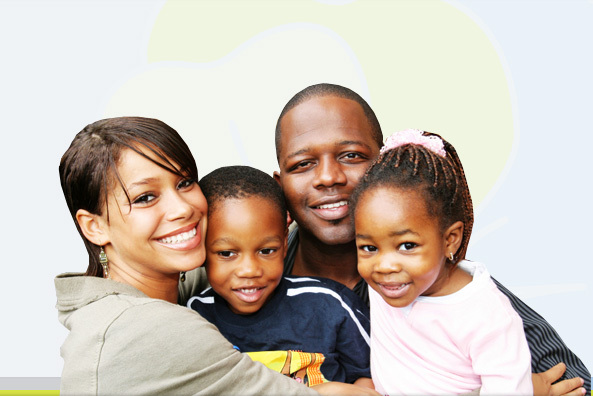 Since 2000, Dr. Park has been providing outstanding dental care for the entire family. 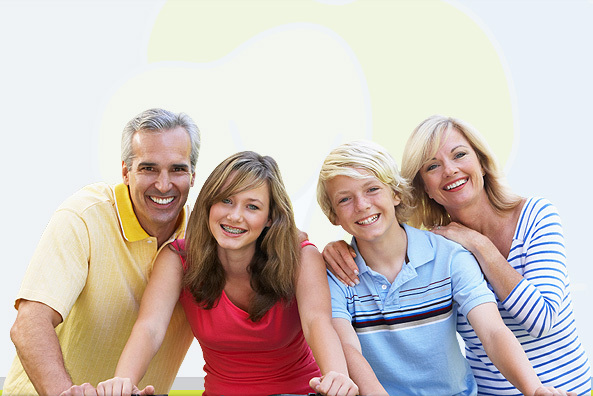 He is a member of the Academy of Osseointegration and earned a specialty certificate in surgical and prosthetic implantology from New York University, College of Dentistry in order to provide you with the highest standard of care.